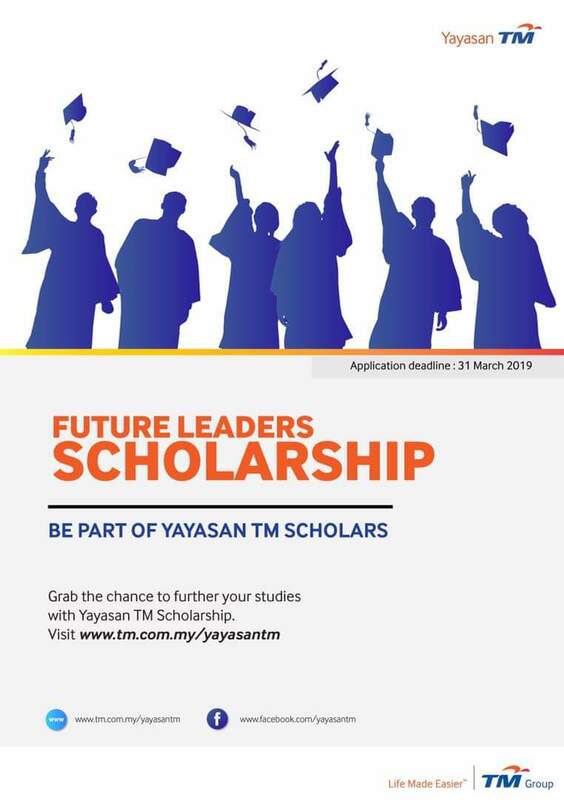 17 March 2019 Undergraduate Future Leaders Scholarship 2019 At Yayasan TM (YTM), we are passionately driving the national agenda of developing future leaders of tomorrow who are able to empower the digital economy, in line with TM’s role as an enabler of Malaysia's Digital Nation aspirations. 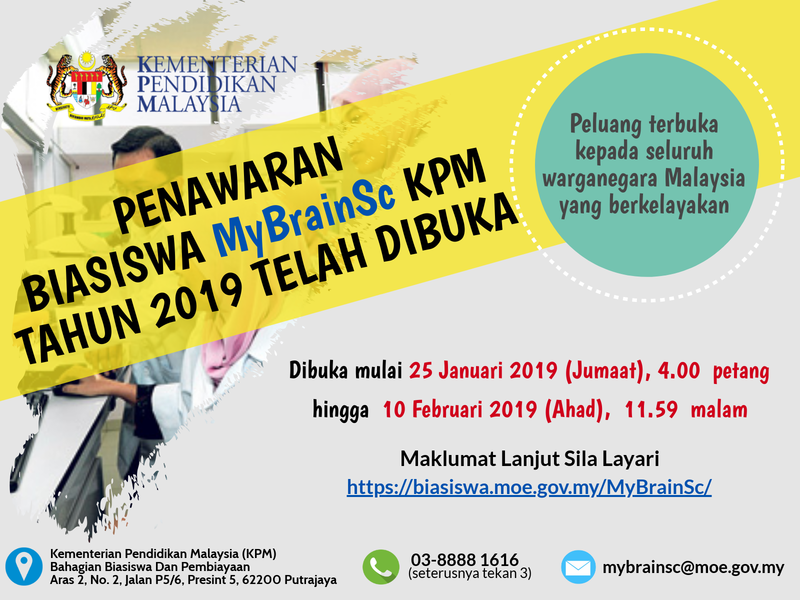 We are inviting talented young Malaysians to be part of this Digital journey through our scholarship programme. The call for 2019-2020 Academic year will be open from 20th December 2018 to 28th February 2019.